Traveling Dutchies is an online Travel & lifestyle magazine, originated by the Dutch travel website ikwilmeerreizen.nl, in which we let our readers experience the travel vibe. Whether traveling or at home on the couch. Through our articles, we aim to inspire our readers, bring back memories and offer useful travel tips. In our travel shop, we search for unique products that enhance the travel feeling and sell all of our all-time favorite travel gear. We also develop our own gifts for travelers. Products for and by travelers! Would you like to collaborate? We have many opportunities available! For media exposure we’re focussed on our Dutch travel blog ikwilmeerreizen.nl. Ask a more specific question by sending an email to sales@ikwilmeerreizen.nl. In all cases, ask us for our up to date figures and statistics via e-mail. . Note: we don’t respond to requests for directly sharing videos, giveaways or external blogs on our Facebook page. Our Facebook page is a page where our readers can keep up to date with our travel blog and any developments in our travel shop. For this reason, we keep our Facebook page free of promotion by external parties. Are you a blogger or instagrammer who wants to collaborate with us? Then we would love to receive a concrete proposal stating what you expect from us, what you have to offer us, as well as your reach figures. We will then get back to you as soon as possible. We receive requests on a daily basis, so make sure you’re specific and give a clear description of what you have to offer. Are you looking for exposure because you’ve just started a blog? Then we’re not the right partner for you. But do get back to us once you’ve built up a followers base. YOUR PRODUCTS IN OUR TRAVEL SHOP? Have you developed a really cool, unique product that should be for sale in our travel shop? Then send an email to sales@ikwilmeerreizen.nl straight away. We truly enjoy working with (young) entrepreneurs. But we also need some information from you. Of course we want to know all about your product and see pictures. We would also like to receive the wholesale price and suggested retail price, shipping costs and delivery time. It’s important to us that you can ensure continuity when delivering large volume orders (depending on the product). We would also like to know how the product will be packaged and whether it will have an EAN code. The more complete the info you give us, the sooner you can expect a response from us! Traveling Dutchies originated from a pure passion for traveling and consists of two enthusiastic globetrotters who’ve already seen a large part of the world together. Based on our own experience, we enjoy inspiring, advising, and above all, motivating others to travel more or to bring that amazing travel vibe into the home. We do this together with several regular guestbloggers who are seasoned travelers, just like us. 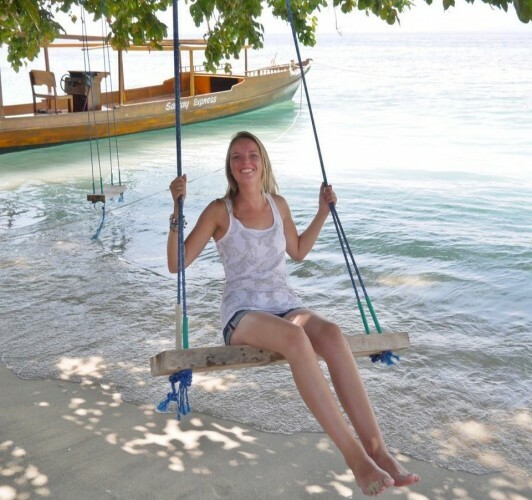 Mirjam can be described as a true travel junkie and generator of ideas. She’s on the road at least a few times a month, discovering yet another part of our beautiful world. From unexpected weekend road trips to faraway journeys of a couple of months. She’s always searching for unique destinations and her goal is to visit all the countries in Europe before she turns 40 (and there are more than you think!). She can be characterized as a non-stop doer, knowledge sponge and all-in-one creative. It’s a wonder she still finds time to sleep! Annemarie gets really (and we mean REALLY) excited about good ideas, in fact she gets excited about everything. As long as it’s inspiring, positive, and innovative, it gives Annemarie a buzz. 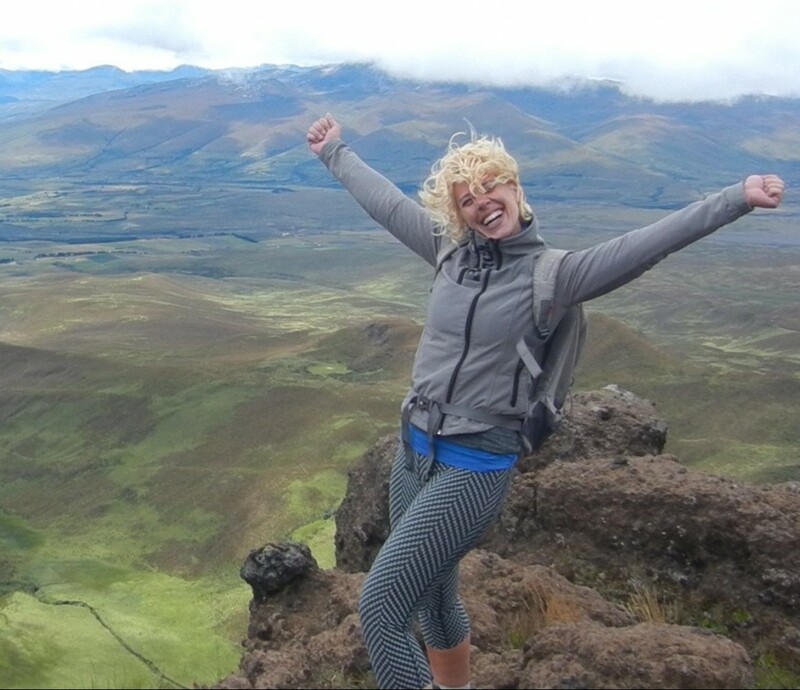 She’s been traveling the world as a digital nomad since June 2015. She enjoys being a traveling entrepreneur so much that she now only spends the summer months in the Netherlands. Our excited troublemaker with the striking blond curls rarely goes unnoticed. For her part, she never misses any street food stall, street art or a chance for adventure. The Traveling Dutchies team has been expanded with the addition of three guestbloggers who treat us to a healthy dose of inspiration every week by covering a range of destinations. This means you can now enjoy beautiful destinations even more here, as well as useful travel tips from seasoned travelers. Marc is a true nature lover, who has camped all over the world with his girlfriend. He likes to seek out adventure by taking a tent into the mountains and wildernesses of Europe and North America. Besides creating great memories, his trips and walks inspired him to write a fantasy book series titled ‘The three worlds’. We are happy he now writes for us too. 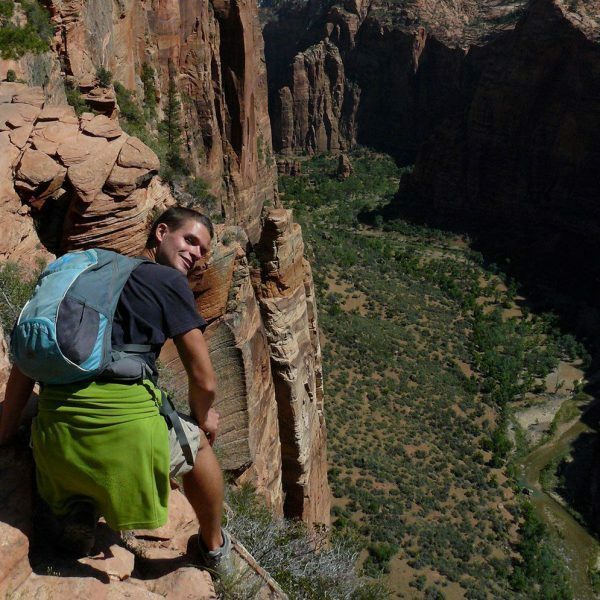 From unique camping trips to road trip routes and unusual hikes, he passionately shares his inexhaustible outdoor knowledge with us! Janneke left the Netherlands several years ago. 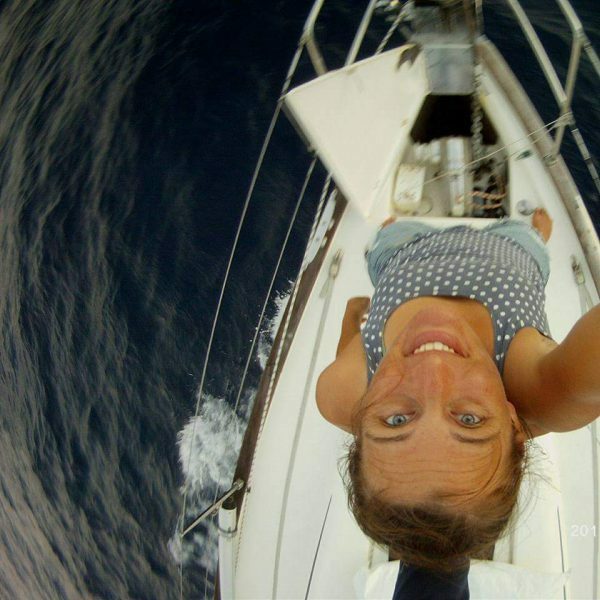 She lived and worked in Indonesia for three years, but left that beautiful country to sail across the Indian Ocean in 2015. She sailed from Malaysia to South Africa over the course of five months, with stopovers on the most exotic islands! 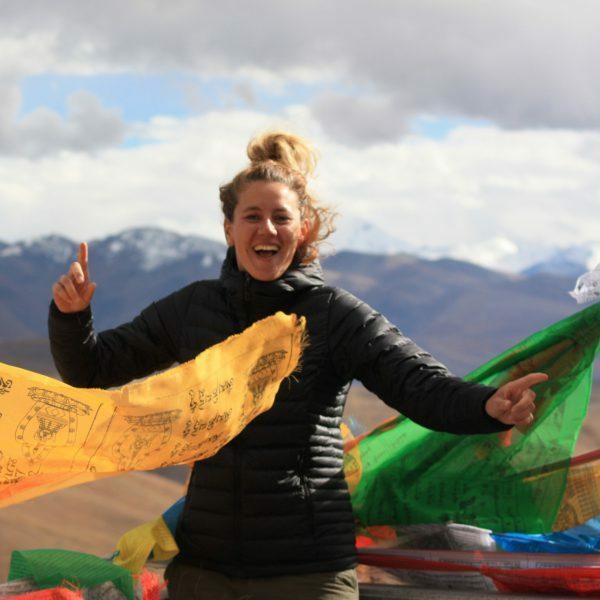 She has led a nomadic life ever since and inspires us with her travel experiences. She is also Mirjam and Janneke’s right-hand woman when it comes to running Traveling Dutchies, so you might find her answering your email. Besides working in marketing/communication, Debra tries to plan as many trips as possible and shares all of her travel experiences with us. She’s already made the ‘trip around the world’ and is currently traveling long-term for the second time around. A one-way ticket to China….with no prior planning. The most important ingredients for her perfect travel destination are sea, palm trees, mountains and great food! Who would disagree? It was an honor to get to know both of them, so knowledgeable, very informative and very good at what you are doing. All the best in your future undertaking and hope to meet both of you again in Langkawi, Malaysia..